At Tony and Brothers German Auto Repair we use only the best parts, equipment and tools. 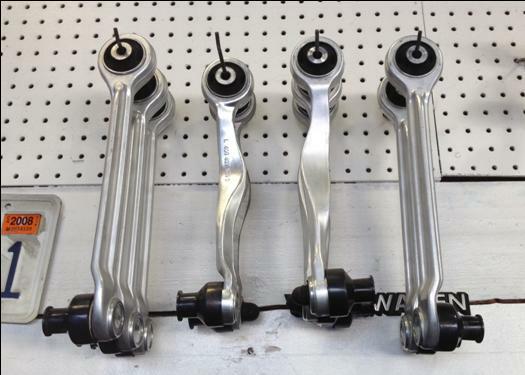 To keep your vehicle performing at optimum levels we only use OEM or OE quality components. Using high quality parts for a long and hassle free service life reflects our dedication and quality of work. Tony and Brothers German Auto Repair is proud to be an ALLDATA certified shop allowing our technicians to diagnose computerized engine control and emissions information faster and more accurately, decreasing your labor charges and wait time. ALLDATA allows us to preview thousands of technical service bulletins by symptom so we can solve tough drive-ability problems in seconds. In addition to updated diagnostic services, ALLDATA provides Tony and Brothers German Auto Repair technicians with complete, accurate and illustrated repair procedures for brakes, suspension, engines and other vehicle systems. ALLDATA will also print safety and recall information for your vehicle so our technicians can make you aware of any changes. Along with manufacture specific factory scan tools we also use specialty diagnostic equipment such as lab scopes to find intermittent electrical faults. 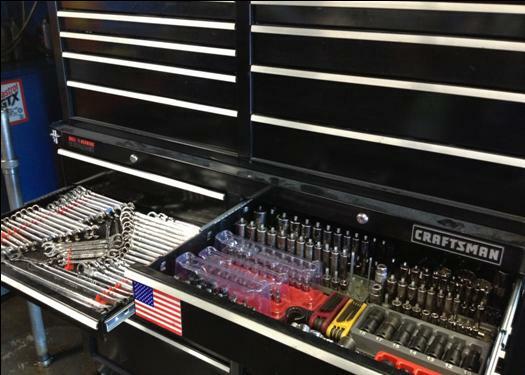 We pride our selves on using high quality Snap-On hand tools and vehicle specific set up tools for critical engine work. 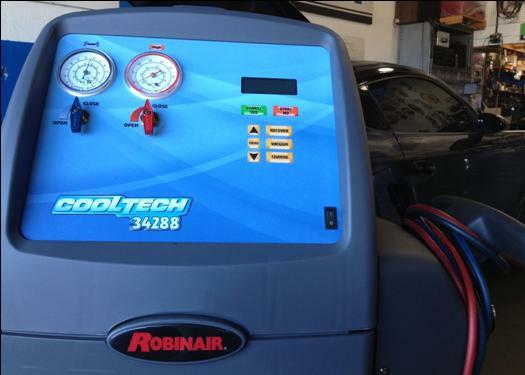 Having the right tool for the right job is critical on every vehicle now days, especially on complex European vehicles.